February Freshness: Teddy Coats, Trenches, and Layers Oh My! First off, I know it’s a bit late, but happy 2019 to all! 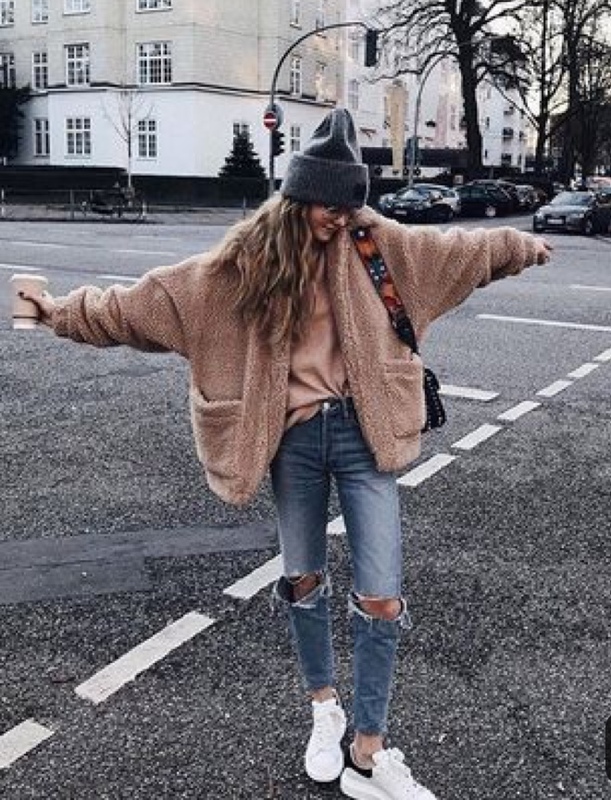 Whether you love the cool, brisk February breeze as soon as you walk out the door or, like me, you get a little extra excited knowing that as the temperature decreases layering on clothes and accessories increases. Either way, this time of year is my favorite style-wise. 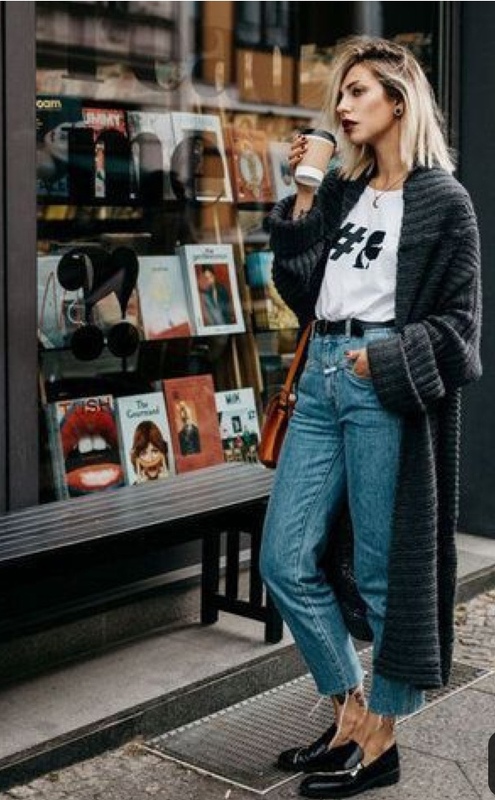 It’s cool enough for a turtle neck, jacket, boots, and a scarf while you’re out on the town or dressing down with boyfriend jeans and your go-to band tee. So, on that note, I thought it might be fun to let you in on a few of my secrets to not only stay warm this season but look your best while you’re doing it. Let’s go! They’re all over Instagram, featured in most fashion magazines, and come in every color you can think of. That’s right, I’m talking about the infamous teddy coat. Along with being comfy, cozy, and warm, they are the perfect statement piece to keep you warm and fashionable. Pair it with some jeans, edgy black combat boots and a vintage graphic tee or glam it up with your favorite black dress, heels, and a clutch and you’re ready for a night out. 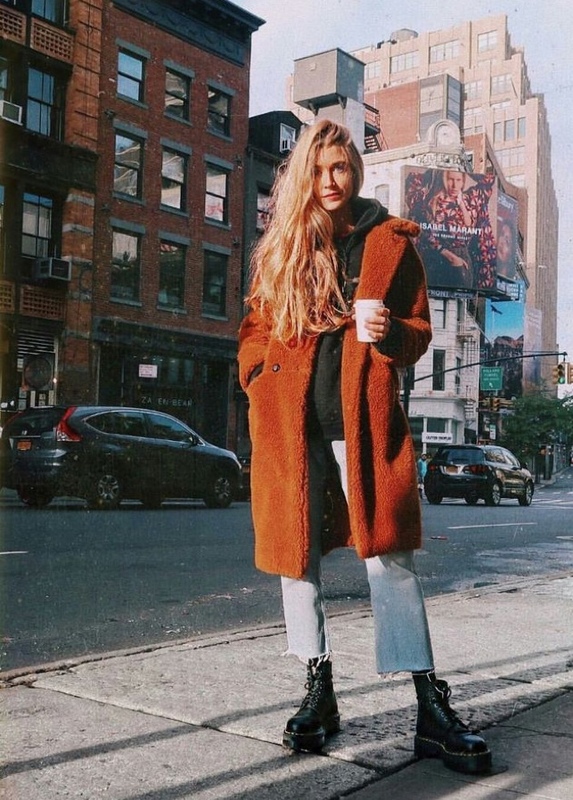 How you style it is completely up to you, so grab a teddy coat that’s perfect for you and see what you can do. 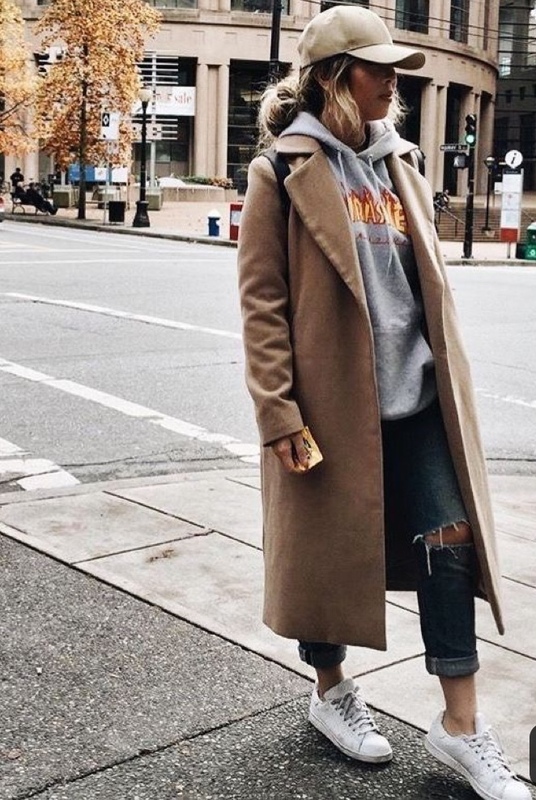 If anyone asked me to pick one item of clothing to incorporate into my everyday outfits, without any hesitation I would immediately respond with trench coats! They come in every color of the rainbow, more patterns than you can imagine, and lengths that flattering to all body types. If I’m being honest here, at least a quarter of my closet consists of my trench collection (aside from the fact that I live in an area where it’s a fairly consistent 70° most of the year). That being said, I strongly believe that everyone should have at least one trench coat in their closet regardless of where they live. Not sure about the color (solid neutrals are always a safe bet). If you want to try something new, look out for bold patterns or plaids and whatever length works for you. The best part about trenches is you can start your morning with leggings, an oversized hoodie, and some running shoes or meet up with friends at a nice restaurant with a black dress and stilettos. I can’t talk about cool and brisk weather without mentioning the power of layers. We all know how to do it. Throwing on your favorite unity scarf, bringing out that cute side bag that’s been in storage since last season, or putting on your favorite pair of shades to bring any outfit up a notch. And, since we are in February, I figured having red accessories would help add a little something extra to your wardrobe. 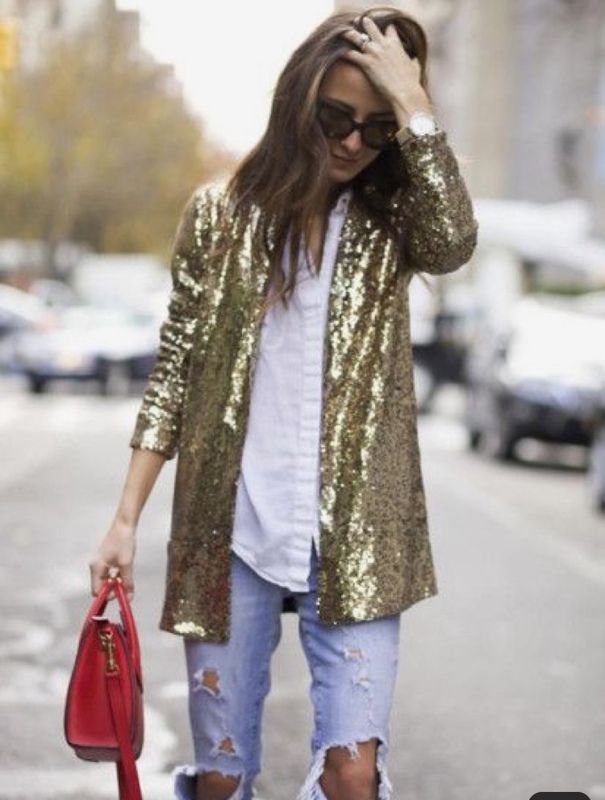 So, bring out your favorite weekend denim look and add a pop of color with some red glasses. Feeling more of a European vibe? Try a red barrette with some red lips and look chic enough for an Insta photoshoot. Be a little daring and swap out your black trench for a bold red one and rock it! These are just a few of my daily tips and tricks to staying warm and looking photoshoot ready (because you never know when you’ll get the perfect Pinterest shot!). Feel free to take some of these ideas and add your own personal flare to make them your own! Happy styling!